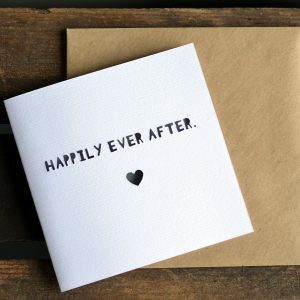 Calling all love birds, best friends and generally nice folk! 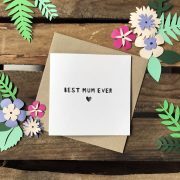 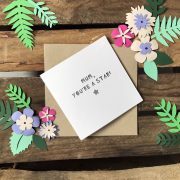 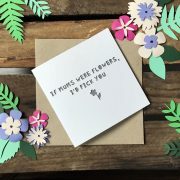 Handmade ‘You Are My Favourite’ paper cut greetings card, approx 14cm x 14cm in size, with brown kraft envelope included. 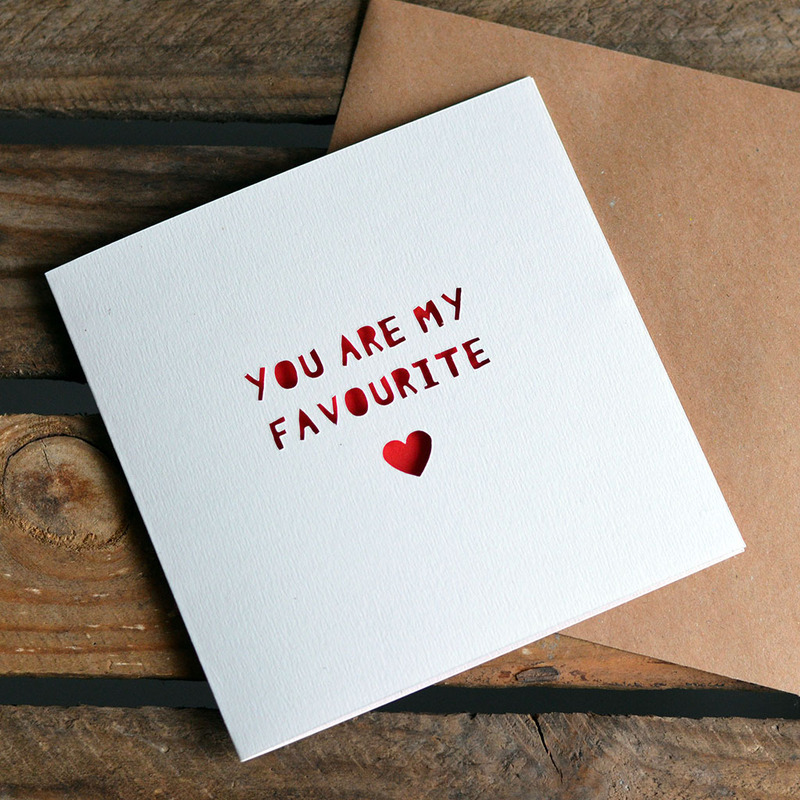 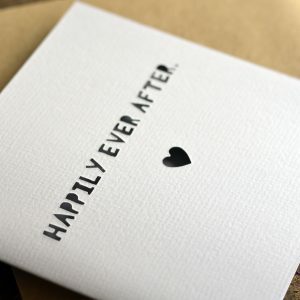 Cut from high quality 300gsm off white water colour paper with beautiful red background – perfect for Valentine’s Day, or for any other time of year for that special someone!